THOSE who are familiar with "The Hidden Life of the Soul," "The Science of the Cross," and "The Spiritual Maxims," will gladly hail another work by the same author. 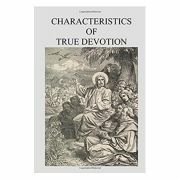 "The Spiritual Maxims," recently published in London, were written as a continuation or supplement to this work, the "Characteristics of True Devotion;" and in the closing chapter the author speaks of his purpose and intention of writing it. This is so eminently practical, and so perfectly adapted to all classes of Christians, it is hoped it will meet with the hearty approval its great merit deserves. For daily devotional reading it is very earnest and searching, and cannot fail to enrich and stimulate those who are endeavoring to lead a higher spiritual life. In all Pere Grou's writings there is a remarkable simplicity and directness; and they are so saturated with the mind and heart of Christ that no one can read them without feeling: that the Christian life is a very real and a very great thing, and by no means an easy thing, and that love and humility are its foundation-stones. In these religious works there is in the French a certain intensity of expression which is necessarily lost in the translation; but the translator of this little work has faithfully sought to catch the spirit of the author, and to reproduce it as closely as was possible in the cooler English tongue. A few passages, which seemed only adapted to the religious, and in no way suited to the secular, she has taken the liberty to omit. 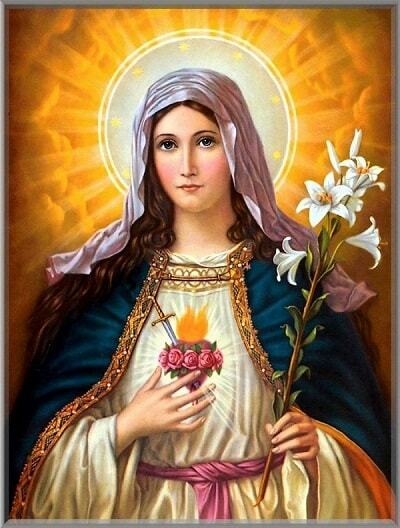 Trusting that her humble labor may be blessed, and that this little book may be the means of leading many souls up to a truer and higher devotion, she commends it to all earnest Christian readers.